Mizãn is founded on the principle of increasing the accessibility of rich Islamic educational content through a simple, yet extensive platform, for those Muslims in the West who wish to take their knowledge and understanding of Islam to a higher level. 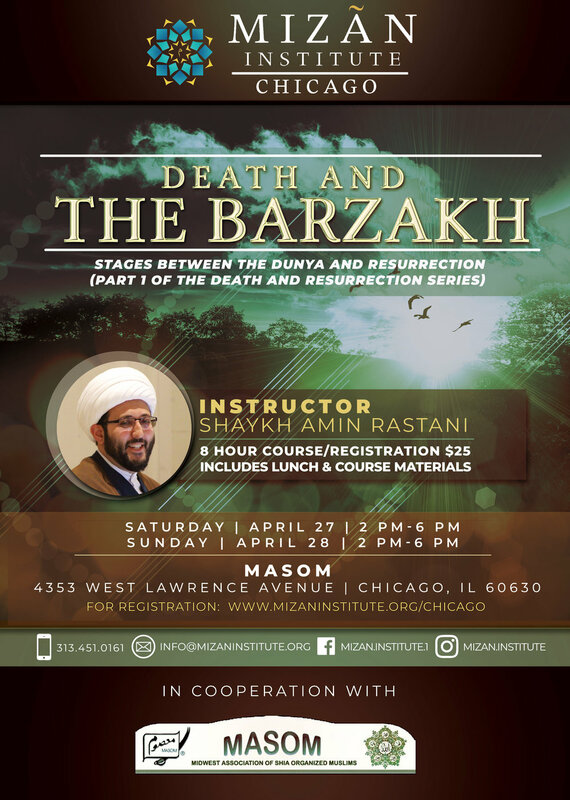 Mizãn achieves this by providing in depth courses on various Islamic topics in person at various cities across North America. The need for efficiency in all aspects of our life, one of them being the need to learn about our faith, grows by the day due to our busy lives and work schedules. Fortunately, today there are tools and platforms making access easier than ever. Mizãn LIVE seeks to make use of these platforms, such as Facebook live, to deliver high quality, beneficial, and trustworthy Islamic content to the homes of the believers without having you go out of your way. Not all communities have access to scholars from the seminaries; Mizãn LIVE is an opportunity to address such a need in a casual virtual environment where the people can ask their questions as the instructor teaches on. Looking forward to seeing you there! Copyright © 2018 Mizan Institute. All rights reserved.